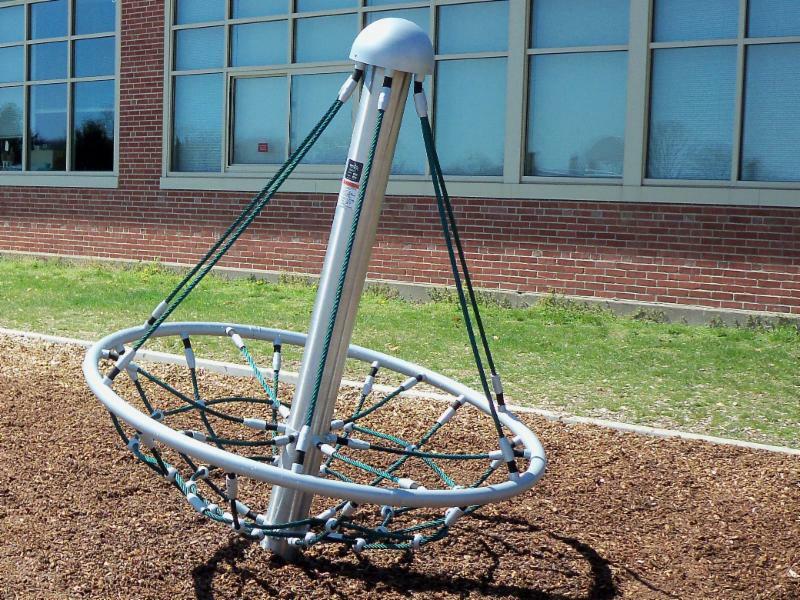 Brought to you by the PTO, and in conjunction with the support of the ENTIRE Ward community, we are excited to announce that a SPINNEROUND rotating dish will be installed at the Ward School playground this year. We are excited to enrich our playground and cannot thank you enough for your support! 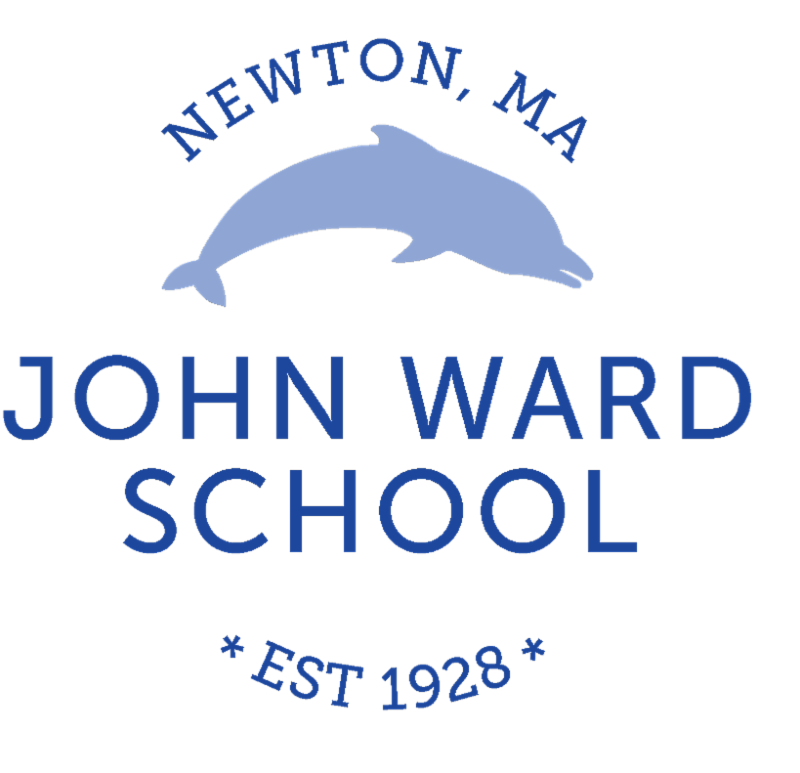 New Parent Dessert - Walk/Bike to School - Teacher Raffle - Ward Serves Day - Mystery Dinner - Book Fair - Teacher Appreciation Week - Pizza Night - Celtics Game - Back to School Picnic - Ward Spring Party - Red Sox Game - Grade Potlucks - Spring Art Show - Garden Day - International Night - Camp Auction - and many, many more! We thank each and every one of you for your support! Stay tuned for more fun to come!